Remember when we told you about that team meeting we had the other day? Well, that was in large part because our team keeps growing, and because of this we would love to introduce our new CeltCast Crew member, Linda ! Being an avid fan of the Fantasy / Folk scene, as well as a familiar face in the Balfolk crowd, we met Linda quite often at various events throughout the Netherlands. 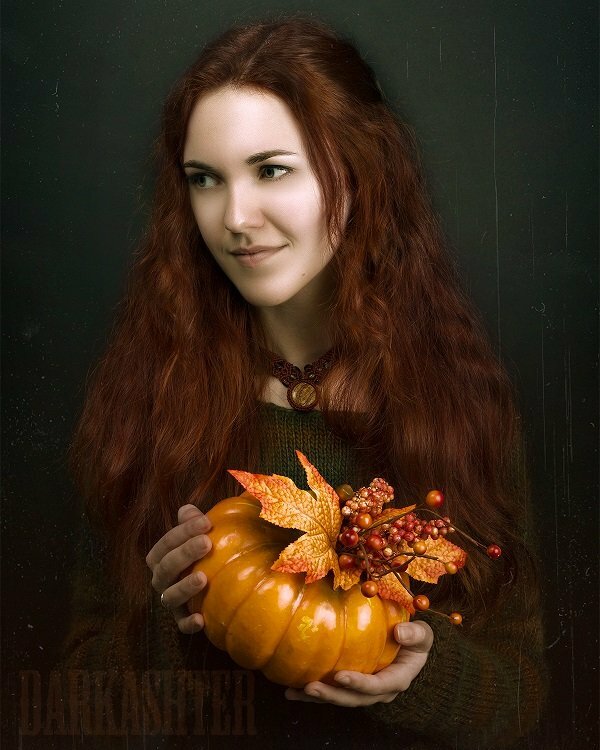 Her sweet smile and happy personality made every encounter a joy, and so when she told us that she would love to help CeltCast, and that she enjoys bookkeeping, there was no doubt that we would welcome her into the family! As we say goodbye and a heartfelt thank you to Paya Lehane for brightening up September with her beautiful song Memento we move into October, which is definately the beginning of the darker days of the year. So what could be more fitting than a song about the harshness of winter? Mirie it is when sumer ilast is (one of) the oldest secular song(s) ever written in English (though we may have some difficulty reading it, used to a more modern version of the language as we are) and it is about the harshness of the darker part of the year as compared to summer. This version was recorded as a single by our friends of Imbue and released only last week (though also performed during their Live in the Livingroom event with CeltCast), so we are very proud and happy to be able to feature it five to six times a day throughout the month, especially since the Monthly Marker of course already has quite a connection with Imbue. Ever since the first Monthly Marker, in January of 2015 (tempus fugit, anyone?) the song has been preceded by a very special jingle, written and recorded by none other than…Imbue! So in a way we have come full circle now. Those who follow our Instagram know that recently the team has gotten together to brainstorm about the future of CeltCast. This change won’t affect any of you. 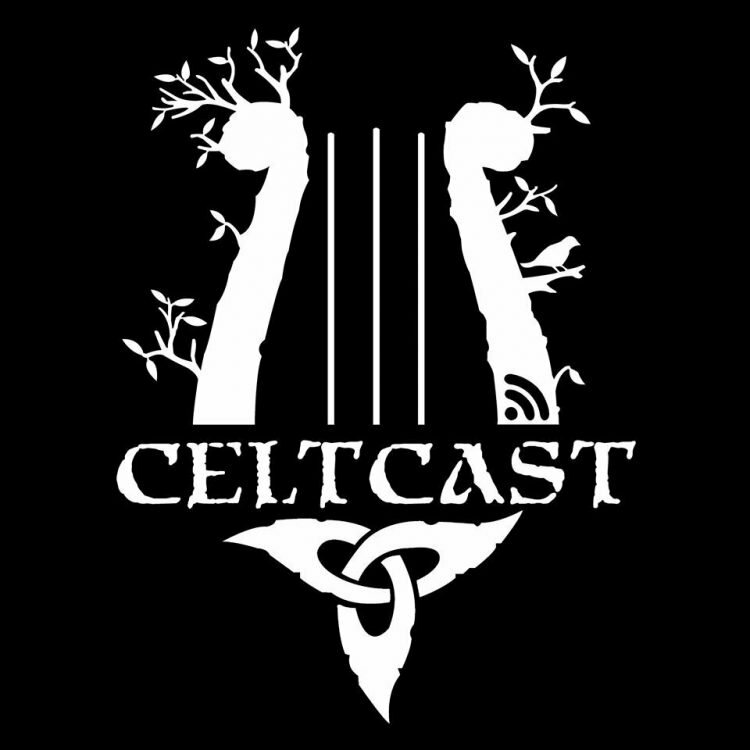 CeltCast will still be the radio station you know, we will still be at the festivals doing all the livestreams, we will still share pictures of concerts and we will still bring you special interviews and news from bands. We are however ever growing and expanding, and this change in the name will reflect just that. The only real thing that will change for now is our logo. We are definately keeping the logo that was designed for us by Robin (Tovenaar) , but it has been slightly adapted by our Rosanne ! The obvious change is the dropping of the “Community Radio” part, but a close inspection will show you that to symbolise our growth over the past four years as well as our expansions in the future, our base lyre has sprouted a new branch and a few leaves. We are happy to use this new logo from now on and invite you all to continue to grow along with us! We have met so many beautiful people there and were so warmly welcomed by the organisation that it was hard to say goodbye. While taking the 10-hour trip back home we realised that we are already looking forward to taking the long road back next year. We honestly cannot wait to be back there in Selb! For now we are left with beautiful memories, a lot of video’s of our livestreams and pictures. You can watch the livestreams back here . The pictures will take a while to sort through and share with you all. Keep an eye on our page and on that of Marielle’s Concert and Event Photography , they will be shared there. However, on Sunday there were three amazing shows of which, through various reasons, we couldn’t do a livestream off. As the shows of Garmarna , Fiddler’s Green and Schandmaul were really special we wanted to share with you all some pictures. The last parts of a festival are always the most difficult. We are tired, sore and exhausted but we keep on going. It is also difficult to know that in just a few more hours it is time to say goodbye to good friends, the nice and relaxing atmosphere of Festival-Mediaval and to enjoying good live music. But for now we still have half a day to go and we know we will leave with some beautiful new memories.